Vigan, earlier known as "Ciudad Fernandina" from 1758 to the 19th century, is the oldest surviving Spanish colonial city in the Philippines. It has antiquated houses, cobbled narrow streets, and calesas. It seems as if time stood still here. 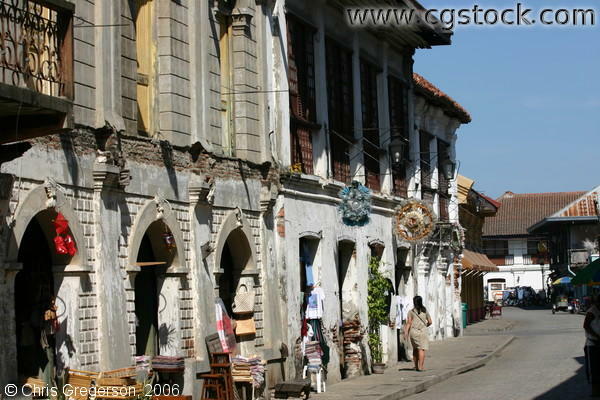 Antiques, souvenir items and furniture at are found in shops lining Crisologo. Native crafts are at the Vigan Public Market.